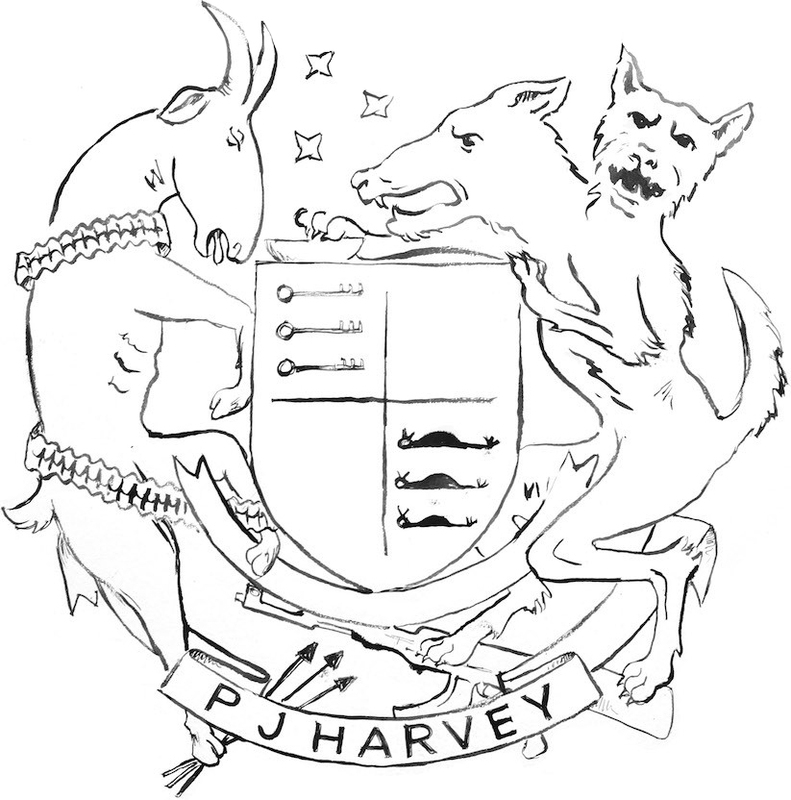 PJ Harvey is confirmed to score Ivo Van Hove’s stage adaptation of All About Eve at London’s Noël Coward Theatre, starring Gillian Anderson and Lily James. All About Eve is the stage production of the 1950 film of the same name, which was in turn based on Mary Orr’s original play The Wisdom of Eve. The original film was written and directed by Joseph L Mankiewicz and starred Bette Davis as Margo Channing, a Broadway star. Eve Harrington, played in the film by Anne Baxter, is a young fan who gets involved in Channing’s life. The film received 14 Academy Award nominations and won six, including Best Picture. 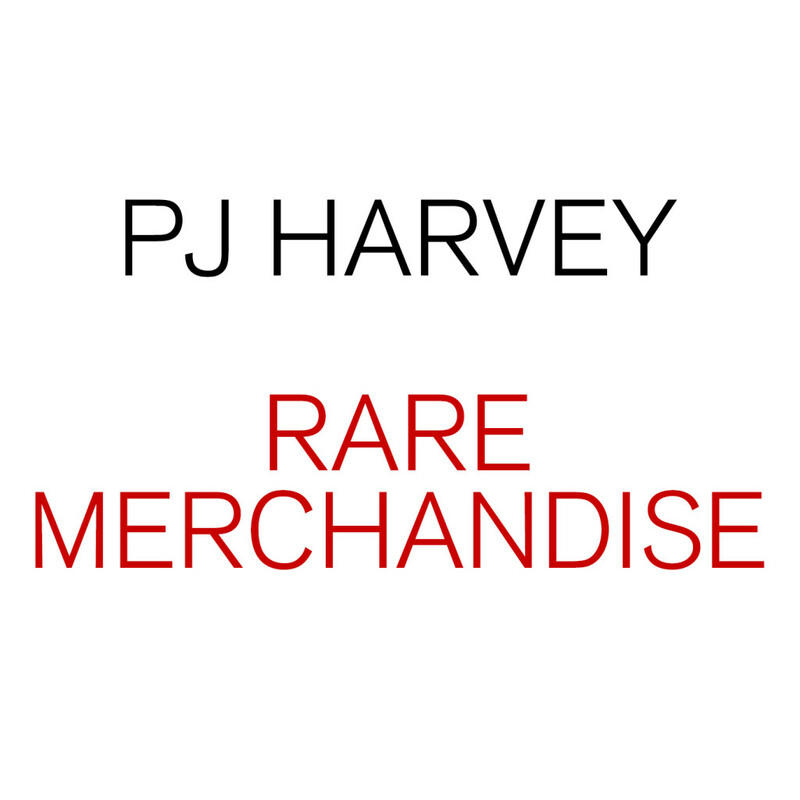 PJ Harvey Rare Merchandise: A collection of rare items, available while supplies last. Watch the official video for PJ Harvey and Harry Escott’s track ‘An Acre of Land’. 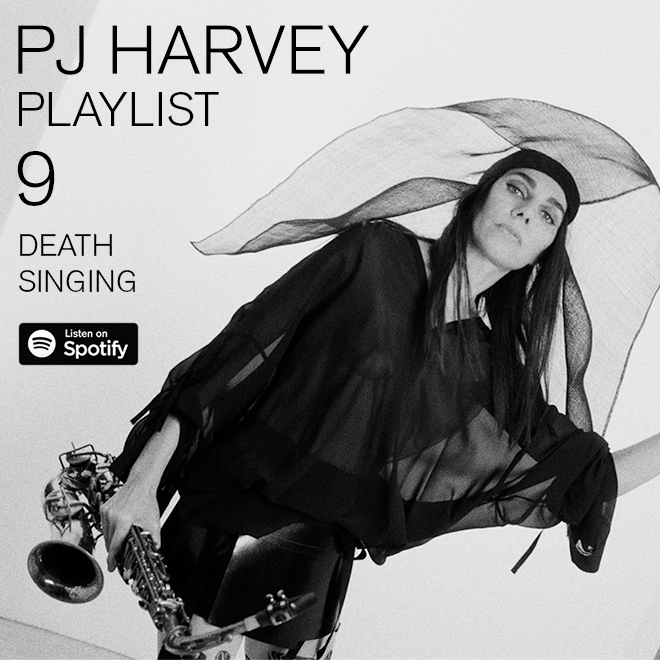 The song is featured in the new film Dark River, in UK cinemas this Friday 23 February.